Robert is an Associate Principal at the Civic Consulting Alliance. He joined in 2017 as a Senior Associate. His work with CCA has focused on supporting clients in public safety and criminal justice with operational strategy. His projects have included reform management, overtime pay management, and long term strategic planning with the Chicago Police Department, as well as risk management with City Hall and CPD. He also manages CCA's external communications. 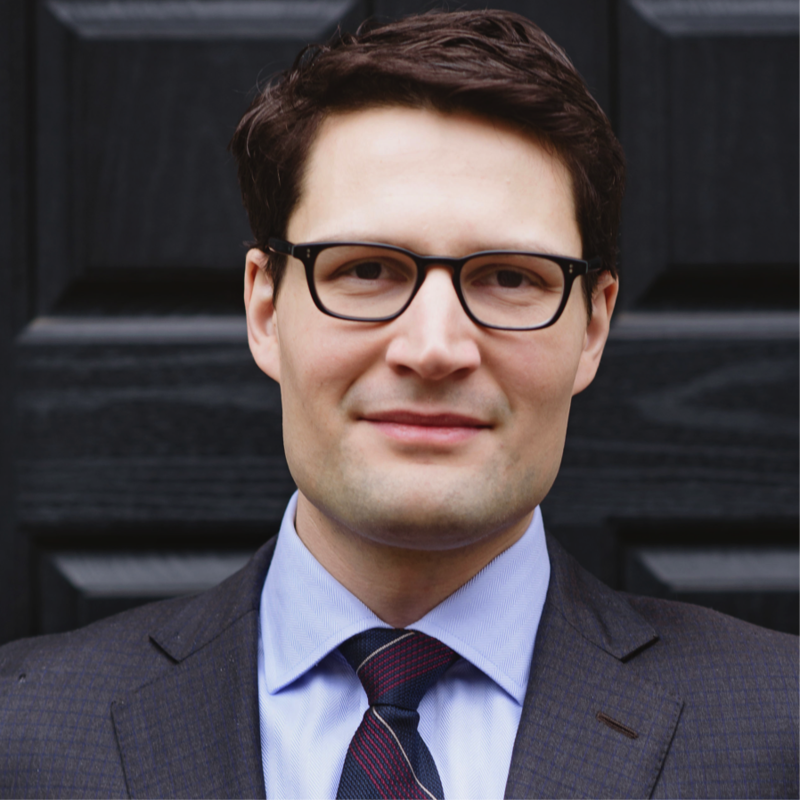 Prior to Civic Consulting, Robert completed his PhD in Sociology at the University of Chicago, writing a dissertation on refugee admission law in federal courts. During his graduate studies, Robert was an associate editor of the American Journal of Sociology and a lecturer in the Sociology Department and the undergraduate Core program, teaching seminars in “Sociology of Law” and “Self, Culture, and Society.” His scholarly work has appeared in the journals American Sociologist, Journal of Classical Sociology, Journal of the History of the Behavioral Sciences and Law & Social Inquiry. In addition to his PhD, Robert earned an AB in Social Studies from Harvard University and a Master of Legal Studies from the University of Chicago Law School. He lives in Lakeview with his wife and son and enjoys cycling, reading, bread baking, and Chicago’s arts and restaurants.